Calling all young professionals! 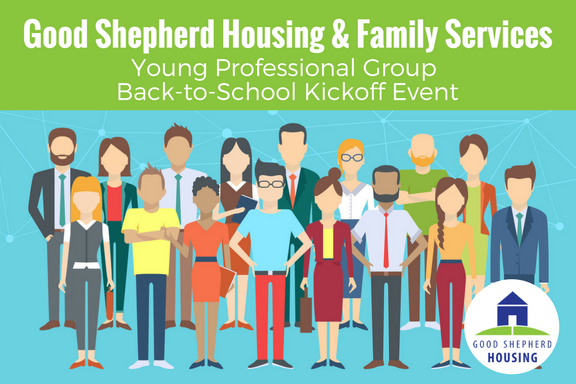 The GSH Young Professional Group is an ideal opportunity to engage in professional development, networking, and community service! Join us at our kickoff event at Fair Winds Brewing Company on Tuesday July 25, 2017, 7-9 pm, to learn more about this new initiative. Click here to find the school supply drive list. You can sign up for the event below.